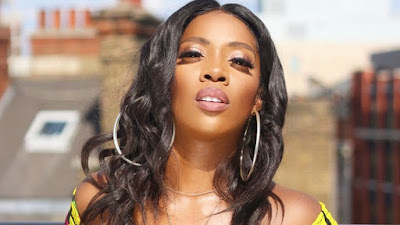 Tiwa released a new song ‘One’ late last year, and immediately it was released, fellow singer, Danny Young called her out for allegedly stealing a line form one of his old songs. Tiwa kept mute over the claim, while her followers tongue-lashed Danny Young. Danny however promised to fight it. As it is now, Tiwa’s One video is off youtube, but the audio still remains tho!